America’s stunning landscape and regional natural beauty fascinates people all over the world. The amazing abundance of wildflower species found in the United States in all elevations, from high mountain to low desert landscapes, is witnessed every year by visitors and locals alike. Whether it is the brilliant orange, cup-shaped California Poppy Flower or the Texas’ State Flower Bluebonnet with its vivid royal blue clusters, watching the transformation of landscapes into a multitude of color and new life is a truly inspiring experience. 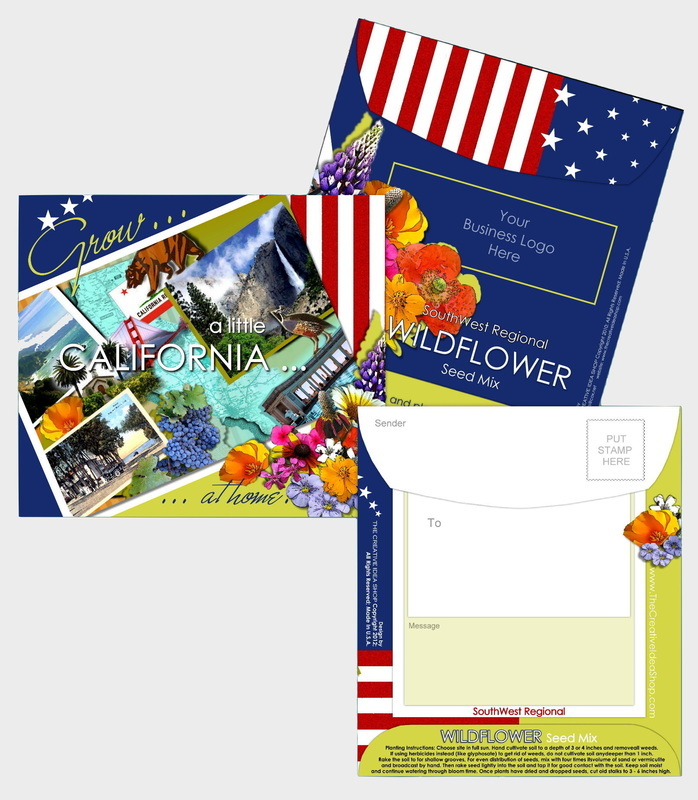 The passion for meaningful little gifts with room for personalization, for design and for nature comes to life in a Made In USA line of beautifully designed destination themed WILDFLOWER SEED FILLED ENVELOPES, displayed in our showroom at the LA Mart. Artwork for all U.S. States and regional wildflower seeds from all North American geographical regions is available, seed mixes as well as individual State Flowers seeds. Room for stamps, addresses and a personal note makes this a perfect greeting, souvenir or gift for mailing and growing. 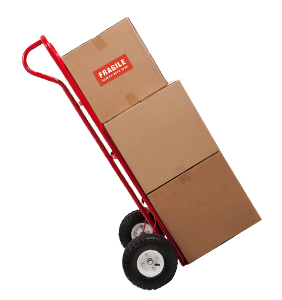 Envelope dimensions are 4 10/16" x 5 4/16". Ordered with name drop or custom design service, tailored to any destination or business, the Seed Envelopes also make a memorable promotional or excellent client gift. After weeks of hard work and lots of elbow grease we are finally settled in our beautiful new showroom at the LA Mart. We are very much looking forward to the Winter Gift Show and hope that we can welcome you in our new location on the third floor, showroom # 310. As the new year 2013 approaches, J. Johnson Company is excited to announce a new chapter in business, starting with a brand new website. We can't wait to have it all done and ready to share with customers, vendors and visitors. All our lines will be featured, a Calendar page will keep you posted about scheduled and ongoing events, and of course, there is our blog, with articles about our company, news, trends, new vendors and lines and information about the gift industry and much more to read and see. Guest Bloggers are welcome, please submit your inquiry and personal information for reviewing at tcis@cox.net. It's also time for packing! We are moving into a new "home" at the LA Mart. Our new showroom will be on the same floor not far from where we are now, in other words, the next few weeks will be filled with packing and schlepping but it will all be worthwhile when the new sparkling showroom is set up and open for business and for welcoming our visitors. Hang on tight for more info!